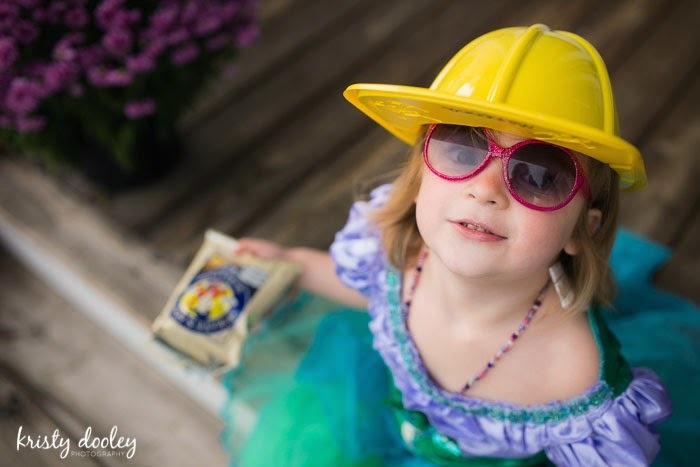 Today I am thrilled to give away something centered around my passion for photography. A membership to Clickin Moms AND a subscription to Click Magazine! In case you’re not familiar with this great site, read a little bit about who they are and what they do at Clickin Moms. 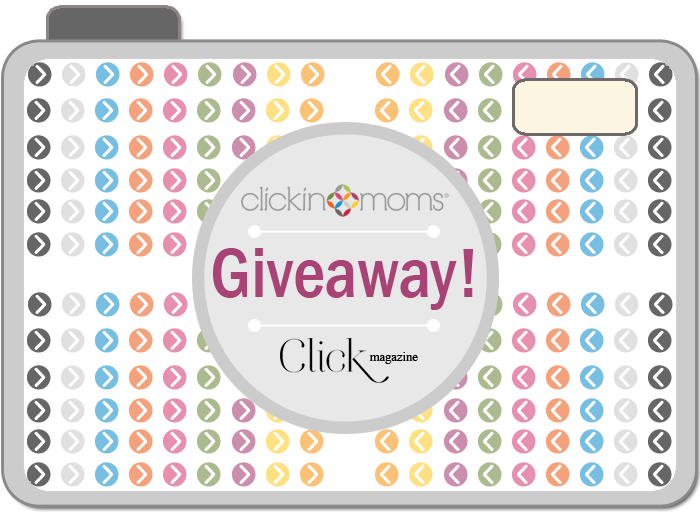 As an added bonus to the giveaway, Clickin Moms is also offering a 20% membership discount to all Just Leesha readers! Woot! Please visit Clickin Moms and use code JL20 at checkout until January 23rd for this incredible deal. I assume that many of you reading this are probably moms. If not, you at least know an amazing mother out there who is passionate about her kids and documenting their lives as they grow. 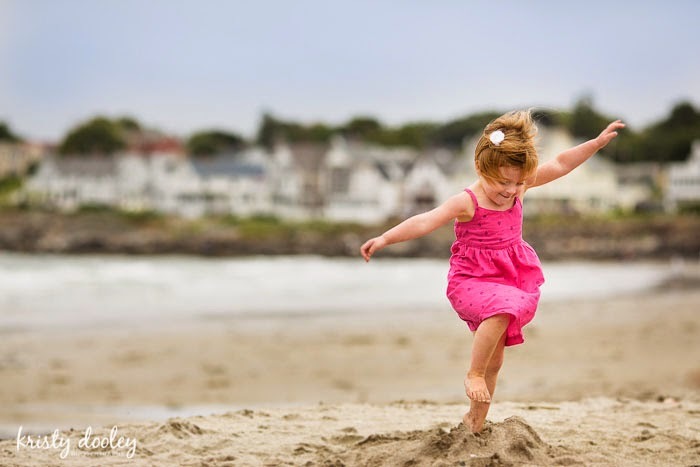 Kristy Dooley, from Clickin Moms, wrote a special piece on why photography is so important to her as a parent. My babies are three and four. Hardly babies anymore. Some days it feels like they were born yesterday and other days I can hardly remember life before them. I clearly remember back to a couple weeks before my oldest was born as I meticulously checked everything off the “What to Pack for the Hospital” list. My eyes skipped immediately to “Camera” and I carefully packed my very basic point-and-shoot camera next to her going home outfit, my own clothing, and enough snacks to last a week. As soon as she was born, I couldn’t stop photographing her. Our camera was always on our coffee table and I found myself reaching for it all day long. I remember one photo I took of her, fast asleep and five days new. I couldn’t stop looking at it and I rushed out almost immediately to have it printed. I “needed” to have that sweet image in print, and I couldn’t wait to show it off. As I’m sure all new parents can relate, I was in complete awe of her every detail. While it took me another year to pursue photography further, I know it was that image that started everything for me. It was far from perfect, but it was perfect to me. Four months before my second daughter was due, I couldn’t suppress my interest in photography any longer. I purchased my first DSLR camera and never looked back. My wish today remains the same as it did the day my new camera arrived- I want to show my girls how they look through my eyes, what I notice, and just how unique and special I think they are. I’m sure nearly all moms will agree that much of the early years with young children is repetitive. Naptime, lunch time, buckling the carseats, zipping the jackets, picking up tiny toys, cleaning up spills, folding tiny articles of clothing. Some days seem endless, but cumulatively I can’t believe how fast they pass. My favorite thing about photography is how it encourages me to slow down and take the time to notice what makes today special and different from yesterday. I love documenting the daily changes and catching a small hint of the future…whether it’s the curls in my daughter’s baby hair (that are now long gone), a chubby hand wrapped around a crayon, or how their eyes smile too, I don’t ever want to forget it. I’m thankful for the chance to slow down, soak it all in, and create these memories for my children. and a Subscription to their amazing magazine Click. Winners will be contacted via email! Don’t forget you have until January 23rd to visit Clickin Moms and use the code the JL20 for 20% off a Clickin Moms Membership! I love to photograph my kids, but I also love moose and beautiful landscapes! I love to photograph my family and the seasonal changes in the nature. I love to photograph my children and nature! I love to photograph my friends and family. Last week, I had the opportunity to photograph my niece’s birth – amazing! I am hoping to read more about photography this year. My favorite thing to photograph is my daughter and my dog. Both equally difficult to capture!!! This is SO amazing… I am such a fan! Thank you for the super rad giveaway, btw! 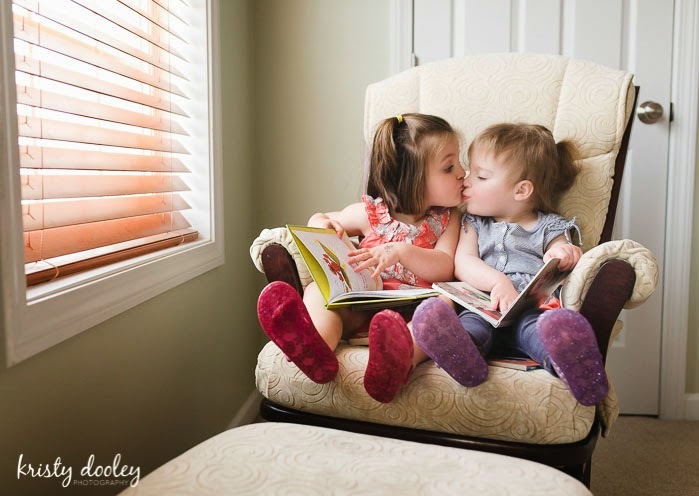 I love photographing the genuine connection between people that love each other, but my fav subject will always be my little’s!